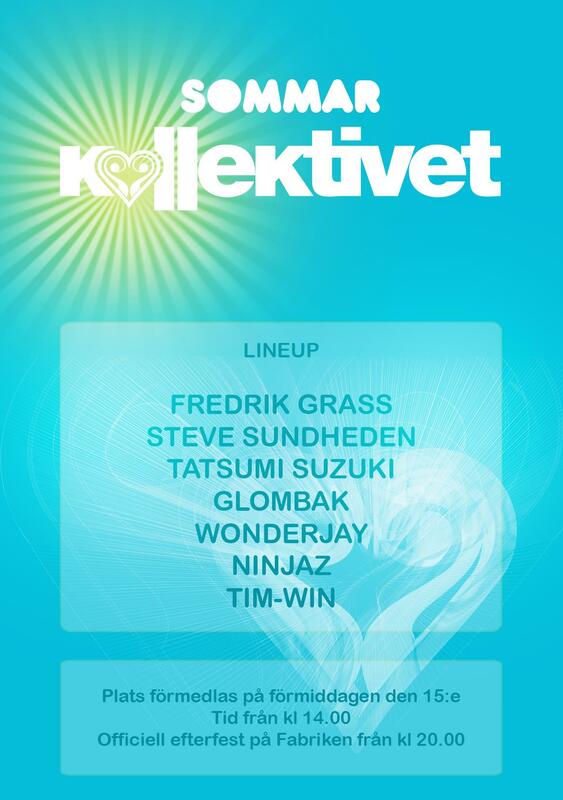 Bejbi’s best friends over at Kollektivet Stockholm has planned an ”all day long” party this Saturday (15/6). First of, the daytime-party (the location is kept secret until the same day). 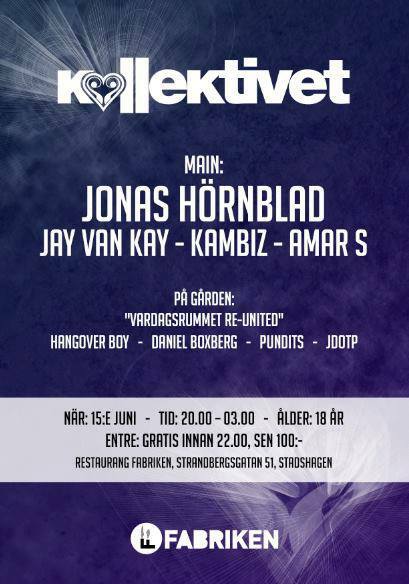 As usual, Kollektivet will have the best sound available, and the music will go in the styles of trance. And after 20, the nighttime party starts at Fabriken. « « Previous: News: Vote for Steve Sundheden!